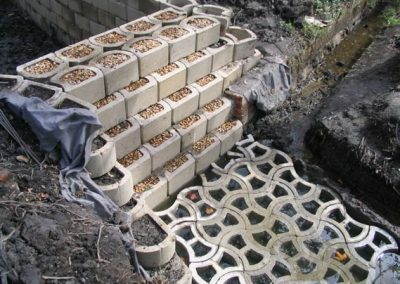 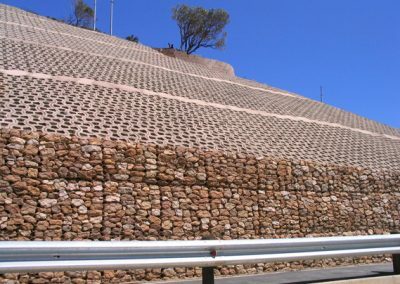 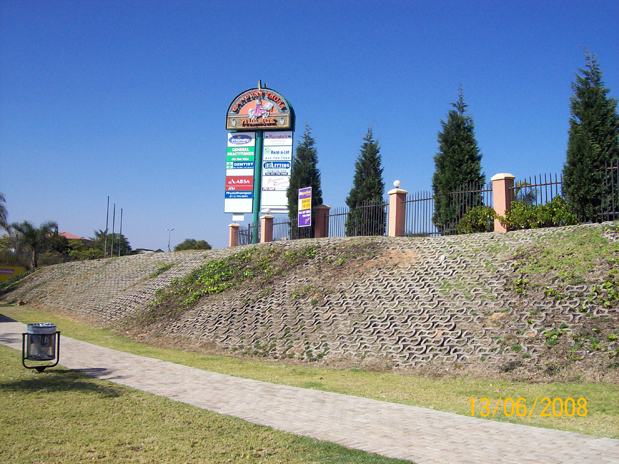 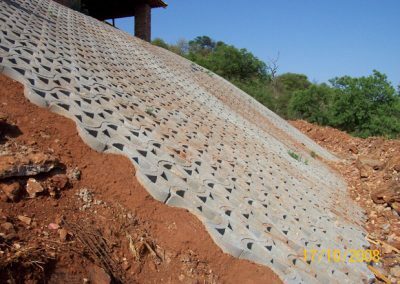 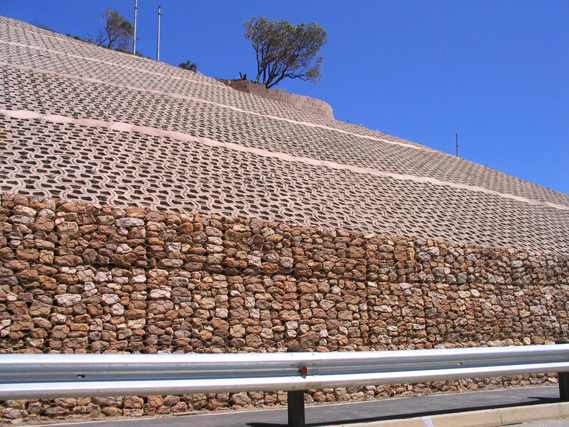 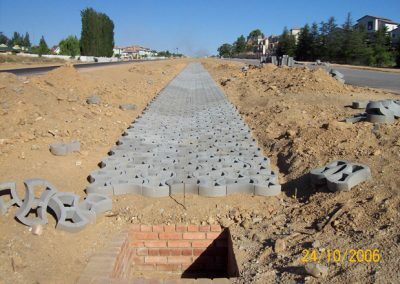 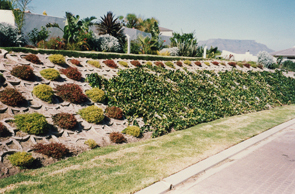 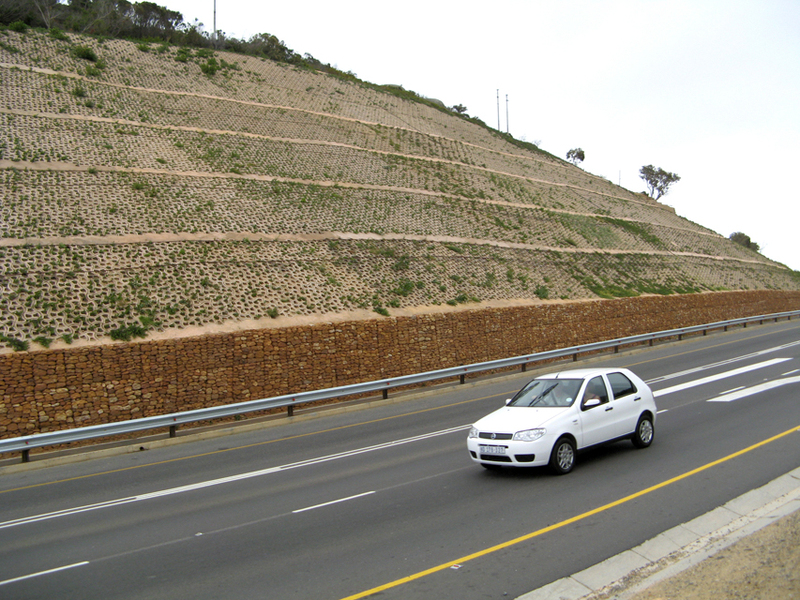 Terrafix blocks are specifically designed to provide a flexible lining where cost effective protection against wind and water erosion is required. 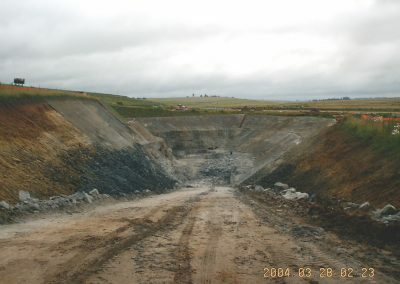 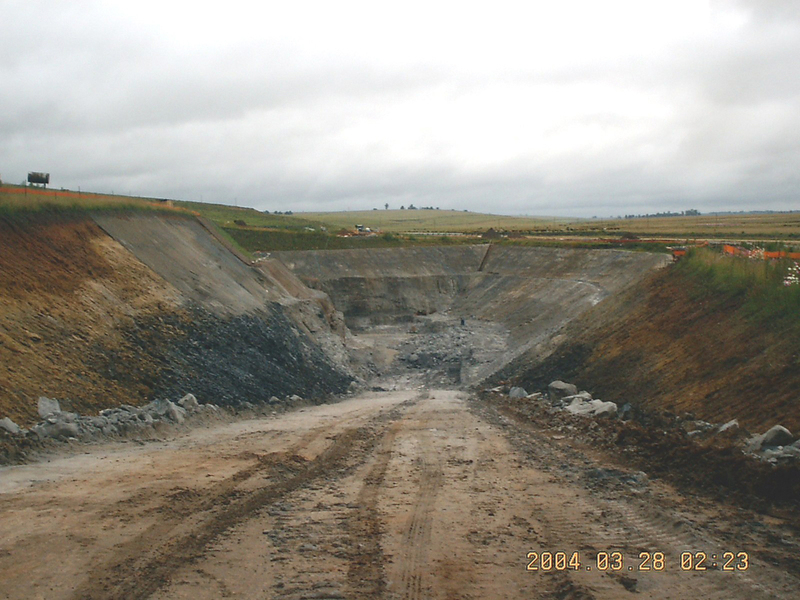 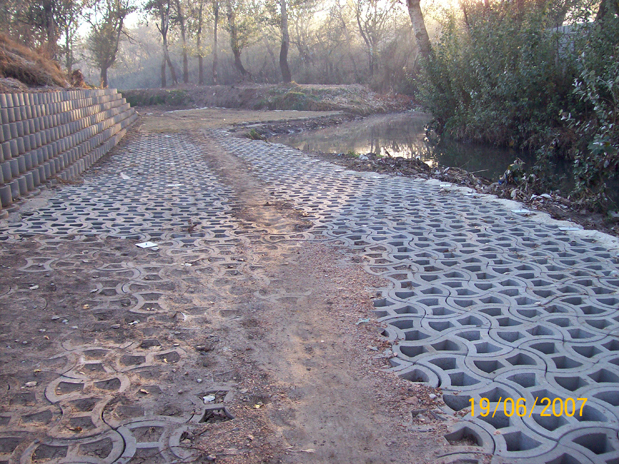 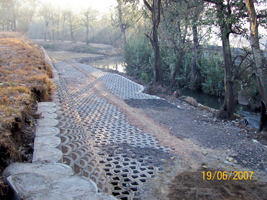 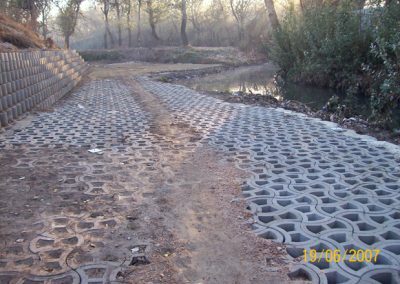 The units are available in two different thicknesses and can be laid in a variety of configurations to suit most site conditions, Applications: Water courses, lakes, road works, railways, marine work, rehabilitation of mine tailing slopes. 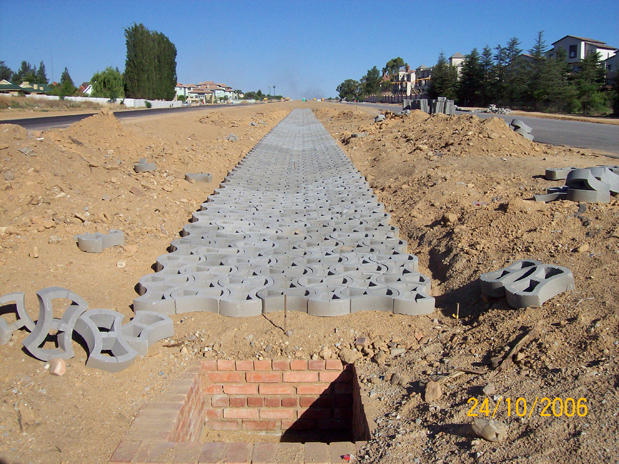 The units are currently available in 120mm thickness only. 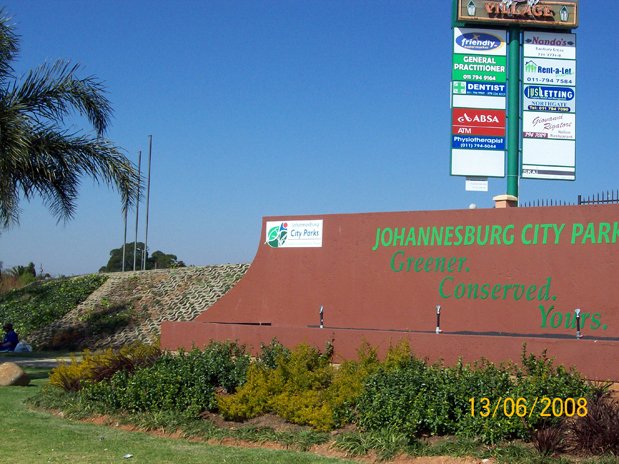 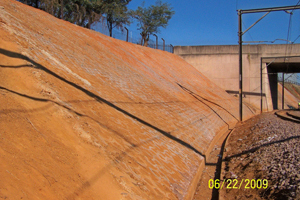 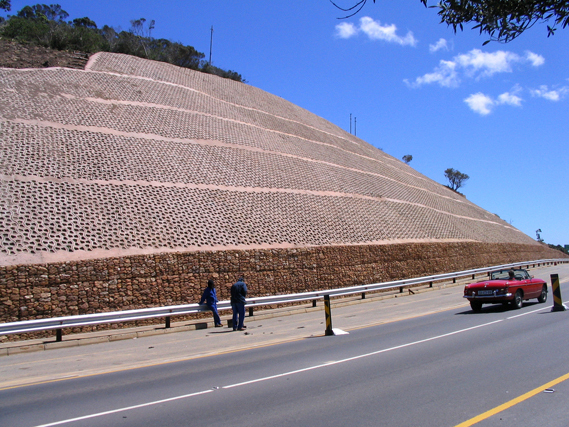 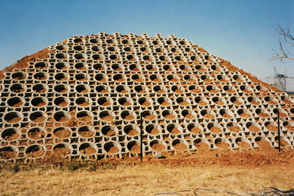 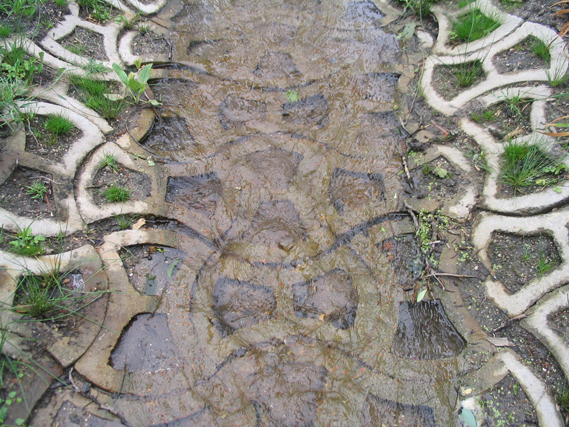 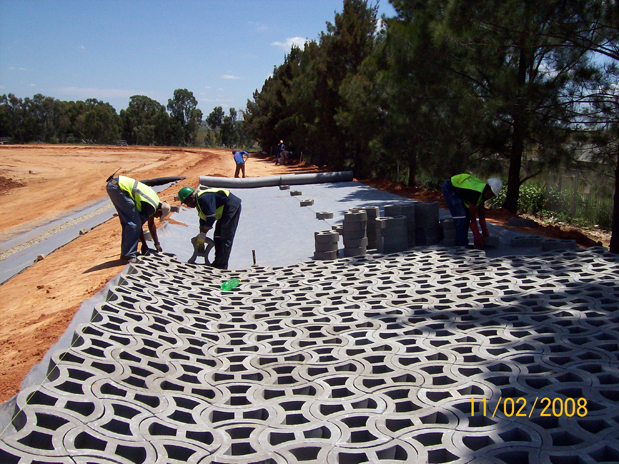 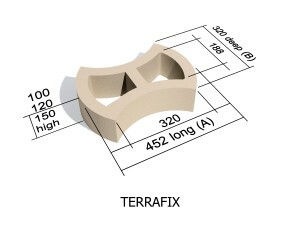 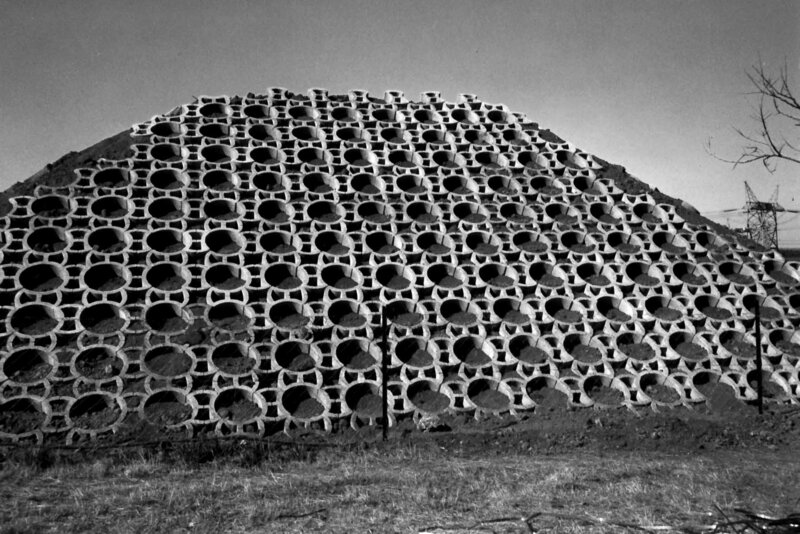 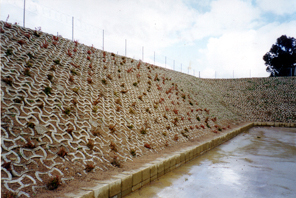 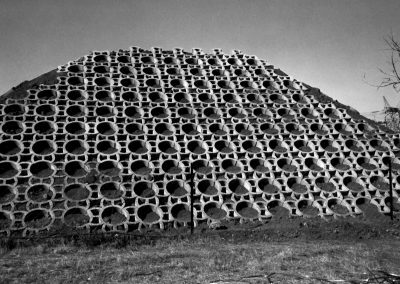 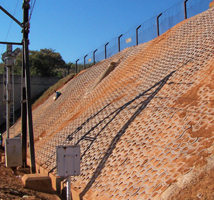 Terrafix is an interlocking environmentally acceptable element, made of high strength concrete. 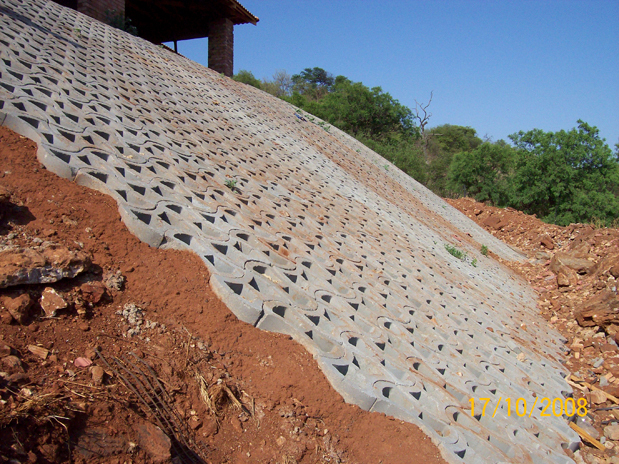 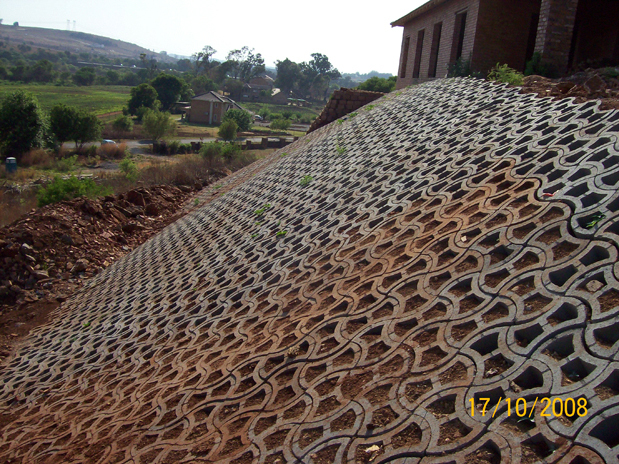 It was specifically designed to provide a flexible lining where cost-effective protection against wind and water erosion is required. 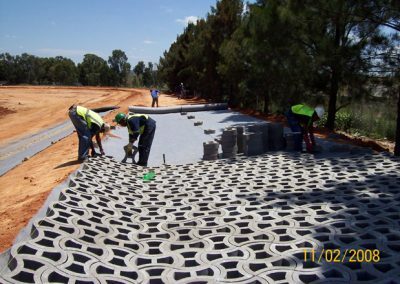 They are available in three different thicknesses and can be laid in a variety of configurations to suit most site conditions. 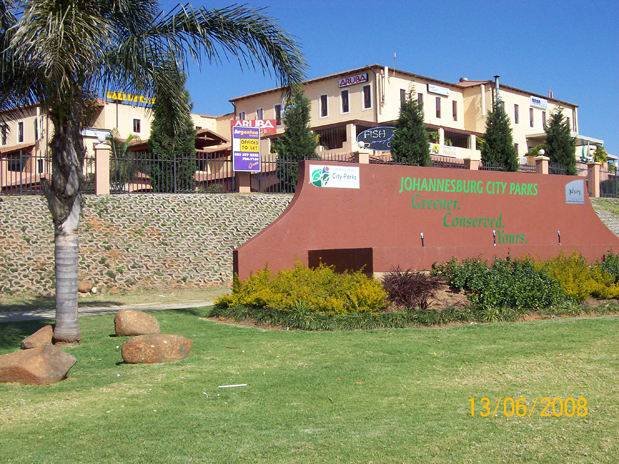 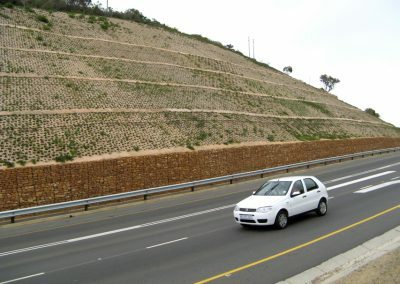 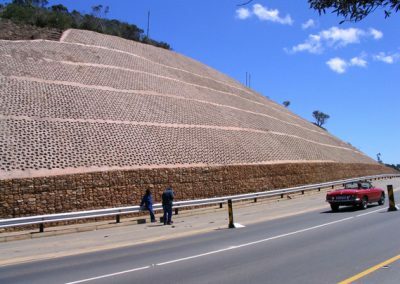 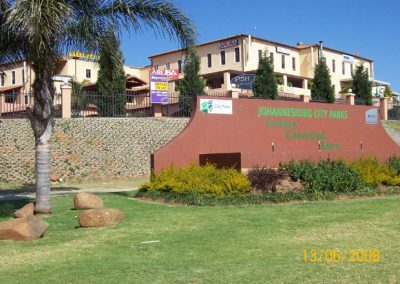 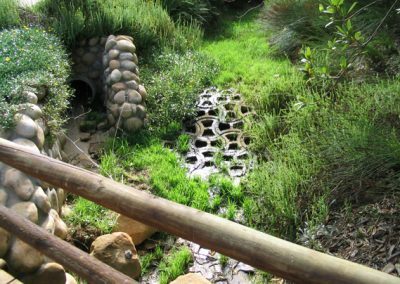 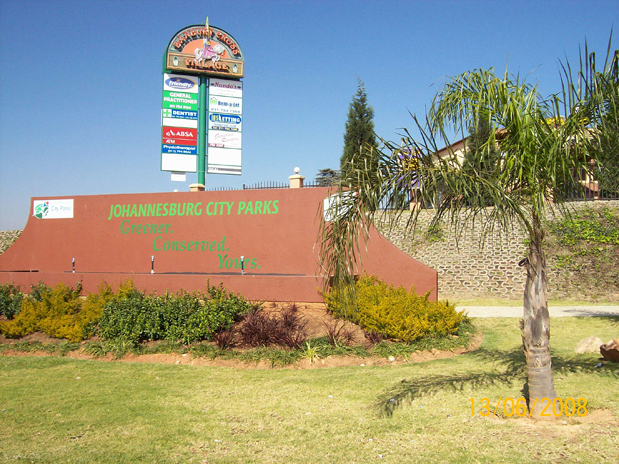 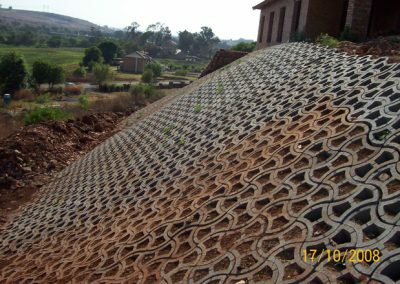 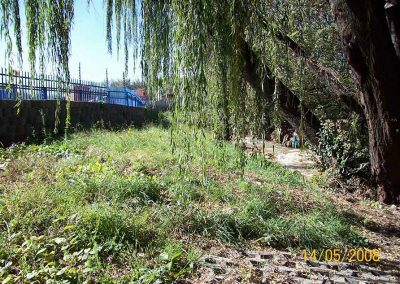 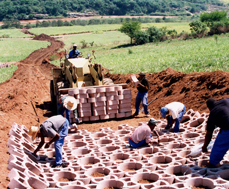 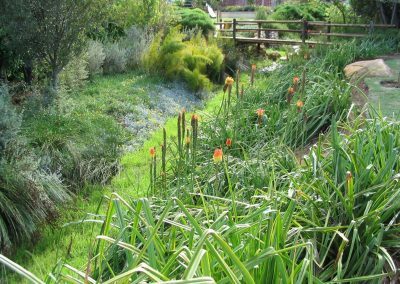 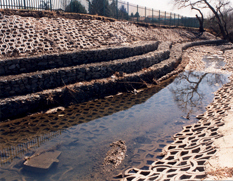 This makes it the ideal product to help combat the rapid degradation of our rivers and streams, caused by unbridled urbanisation and poor farming practices all over South Africa and the world. 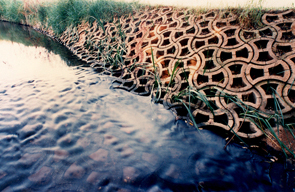 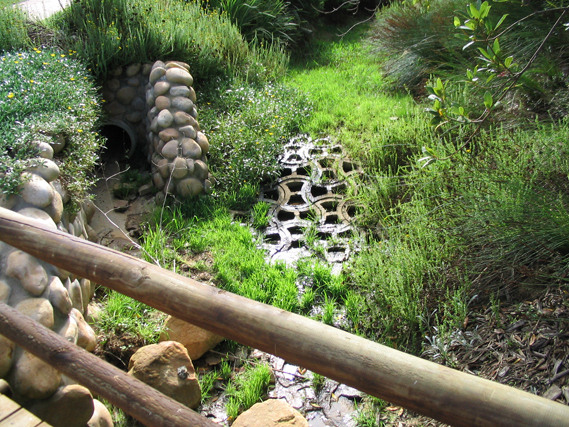 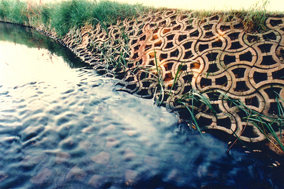 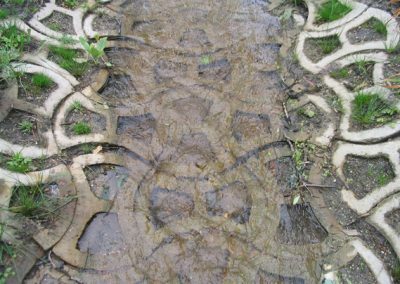 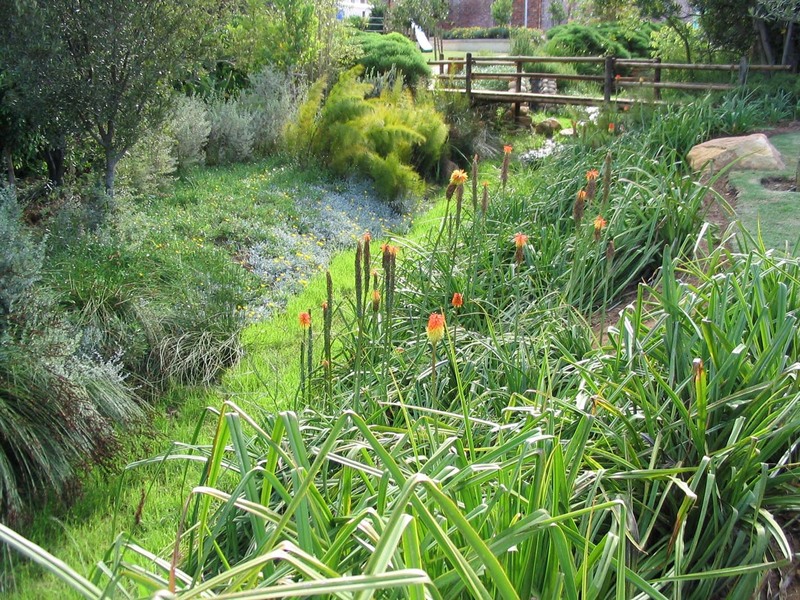 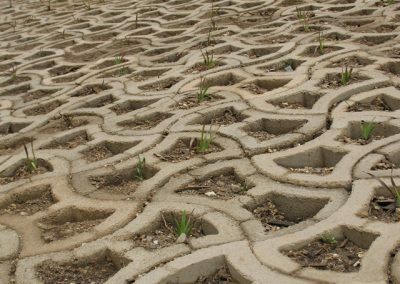 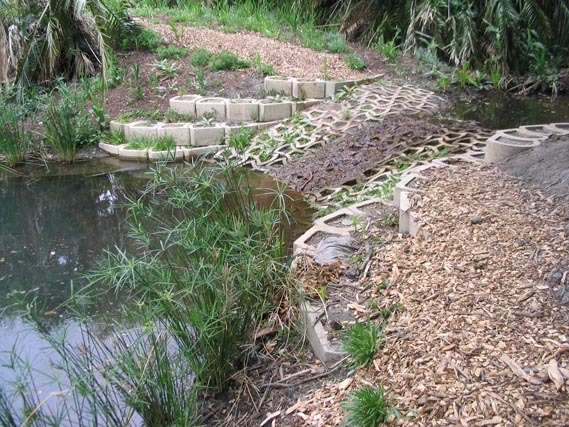 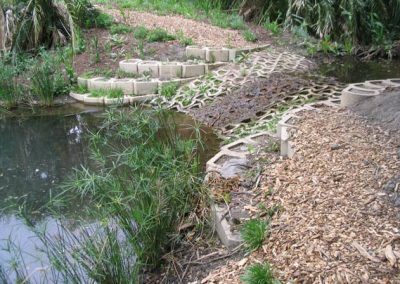 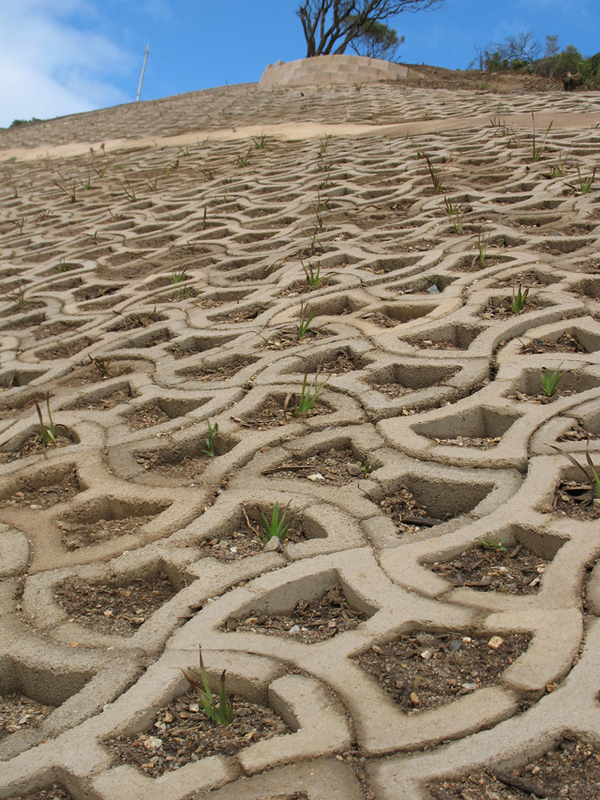 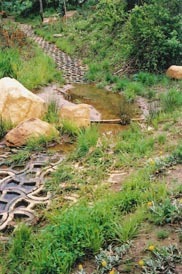 Terrafix can help prevent our soil being eroded away, while still being permeable enough to help preserve our precious ground water reserves and biodiversity.